Do you want to look younger, enhance your natural beauty, and improve your overall health and wellness? Meditation may be the answer to all of the above. Studies have shown that meditation aids in reducing stress and pain, and may even help you to keep heart disease and cancer at bay. Aside from these wonderful benefits, it can also help you to look younger. Meditation is one beauty secret that’s very affordable. Here are 5 ways meditation can make your beauty shine even brighter by making you look younger. Stress triggers negative skin reactions like acne, rosacea, psoriasis, and eczema. As a result, the barrier of the skin is affected, which reduces the ability of the skin to hang onto moisture or to repair its self. Since meditation eases stress and alters negative thought patterns, symptoms of skin diseases are notably reduced, according to the British Journal of Dermatology. Another study revealed that mindfulness meditation accelerated the healing of psoriatic lesions. Having clear and healthy skin will definitely make you look younger and reveal your radiant beauty. Being under stress makes the outer layer of your skin become stressed as well. This particular layer keeps moisture in and prevents bacteria and other unpleasant microorganisms to penetrate the inner layers of your skin. Since stress compromises this barrier, your skin results to having water loss and reduced ability for self-repair. This is according a study published in the January 2001 Archives of Dermatology. A healthy barrier is necessary to maintain beauty and healthy smooth skin. 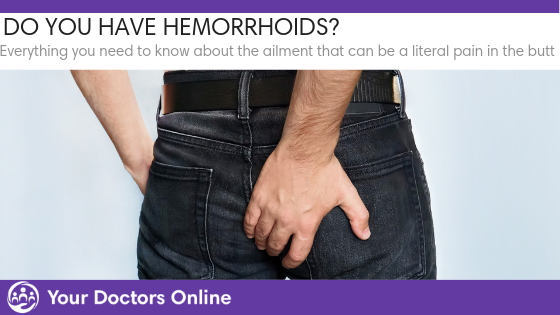 If it’s compromised, your skin becomes dry, inflamed, and infected. And there will be no cream or anti-aging serum that can make it all better. 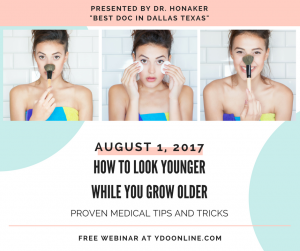 Your desire to look younger will no longer be possible. To keep your skin barrier healthy, try to incorporate meditation practice in your daily routines. Making your skin barrier healthy will essentially make your beauty glow, which in turn will make you look younger. Since your skin is your body’s largest organ and becomes affected by everything that you do, if you don’t eat well, exercise, or get enough sleep, the effects will all be shown in the condition of your skin. Anything that delays the overall rate of aging will do the same for your skin. In 2009, researchers have reported that because meditation minimizes stress levels and increases positive states of mind, it could actually aid in lengthening telomeres. These are protective caps at the end of chromosomes that work as markers for cellular aging. Meditation can therefore, make you look younger and will let your radiant beauty show naturally. Other studies have discovered the same. 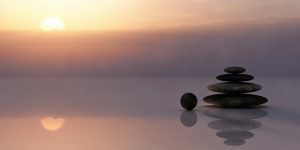 A recent study revealed that Zen meditation experts actually had longer telomeres than those who didn’t meditate and had a lower percentage of short telomeres as well. Deep breathing is a part meditation which also brings more oxygen and nutrients to your skin. This process improves cellular health and rejuvenates the overall look of your skin. Deep relaxation also helps relax the features in your face, smoothing out wrinkles and lowering tension-related pain in the forehead, neck, and jaw. After your meditation session, look in the mirror and see for yourself how more refreshed and relaxed you look. You will see that you instantly look younger and feel that your natural beauty has finally surfaced. Meditation also adds a certain feeling of confidence, and confidence makes you attractive. If you feel sure of yourself, you naturally exude beauty. It makes you look younger as well because youth has always been equated to attractiveness. One study from Stanford have reported that after two months of consistent meditation, participants became less anxious and thought more positively about themselves. Everybody knows that less anxiety makes you look younger and your natural beauty can shine through. Stress can make you eat extra sweets, skip your exercise, or even go to bed with your makeup on. Since meditation helps increase your awareness of your body and emotions, it can also help you calm your racing mind. As a result, you can make better choices throughout the day. It can also aid you in reconnecting with yourself, which could result to slowing down and figuring out exactly what you need. You will feel healthier, happier, look younger, and reveal your natural beauty. Ten minutes of meditation can give you space to breathe and gain some perspective on your day and even on your life as a whole. This will then minimize the release of stress hormones and help you to tune into your own intuition. Your odds of choosing healthy foods throughout the day will increase and you will more likely remember to get that half hour walk after work. Such healthy choices will result to healthier skin, which will make you look younger, and emanate beauty and grace.